I love to combine semi precious gemstones and Swarovski Crystals in my own unique designs. I use Sterling Silver for all my earrings and buy genuine Swarovski Crystals produced in Austria. 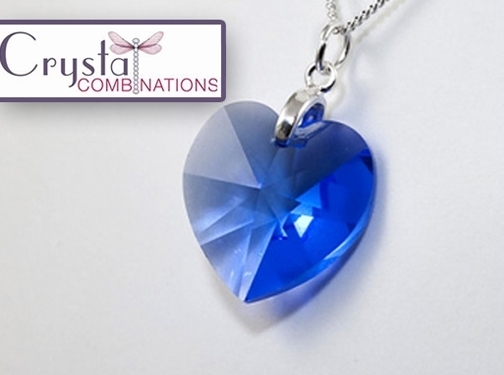 UK (Ipswich) based company providing handmade jewellery for sale. Website includes e-commerce facilities, delivery and returns information, terms and conditions, FAQs, testimonials, blog, full company contact details.